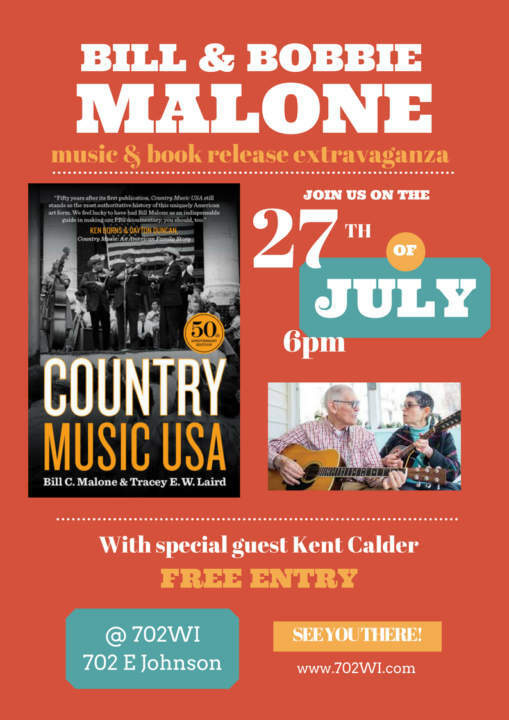 Join us on Friday, July 27th as Bill and Bobbie Malone return to 702WI to perform their music and celebrate the 50th anniversary edition of Country Music USA! 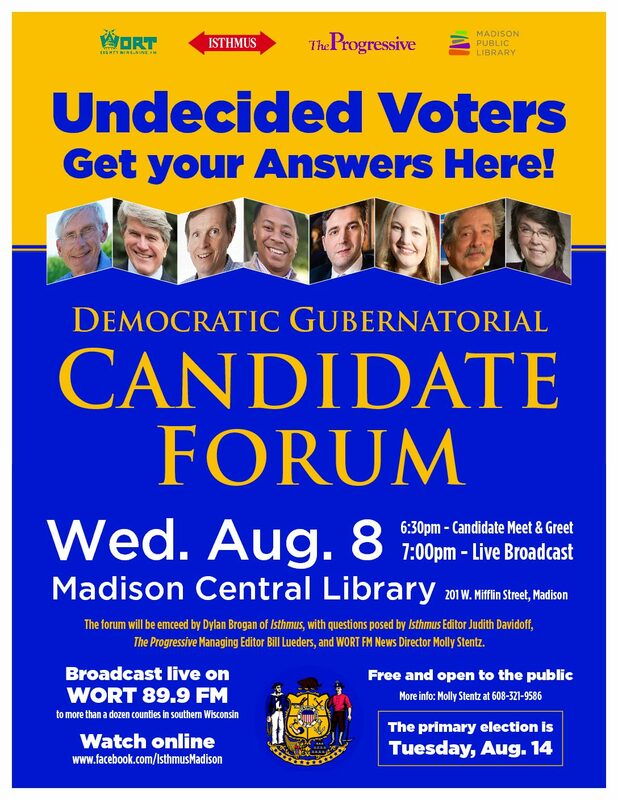 Doors open at 5:30pm, event begins at 6pm. The event is free, but please RSVP. With a deep knowledge of country and bluegrass music and fine instrumentals on guitar and mandolin, Bill and Bobbie Malone will sing some of their favorite songs. Fellow friend and musician Kent Calder will introduce and join them. Bill will also speak about and sign copies of the 50th anniversary edition of Country Music USA. Since its first publication in 1968, the book has won universal acclaim as the definitive history of American country music. Starting with the music’s folk roots in the rural South, it traces country music from the early days of radio into the twenty-first century. In this fiftieth-anniversary edition, Malone, the featured historian in Ken Burns’s 2019 documentary on country music, has revised every chapter to offer new information and fresh insights. Don’t miss this unique evening of song and the written word with two legends of music!